Teardrop flags, Feather flags, Custom flags, Custom banner, table cover, Mesh banner, Car flags, wall flags, hand flags, bunting strings, pop out banner, garden flags, backpack flag, golf banner, fabric banner, vinyl banner, flag and banner, custom caps, custom t shirts, custom headwear, event products, etc. Ningbo Zstar Advertising Equipments CO.,Ltd is a professional display company located in Ningbo City of China. The company is near the Ningbo railway station and airport that convenient for visit and transportation. The zstar Advertising Company was founded in 2006, which has much more experiences in displays fields as a professional display supplier. We can supply you display products and also the final display solution for clients. 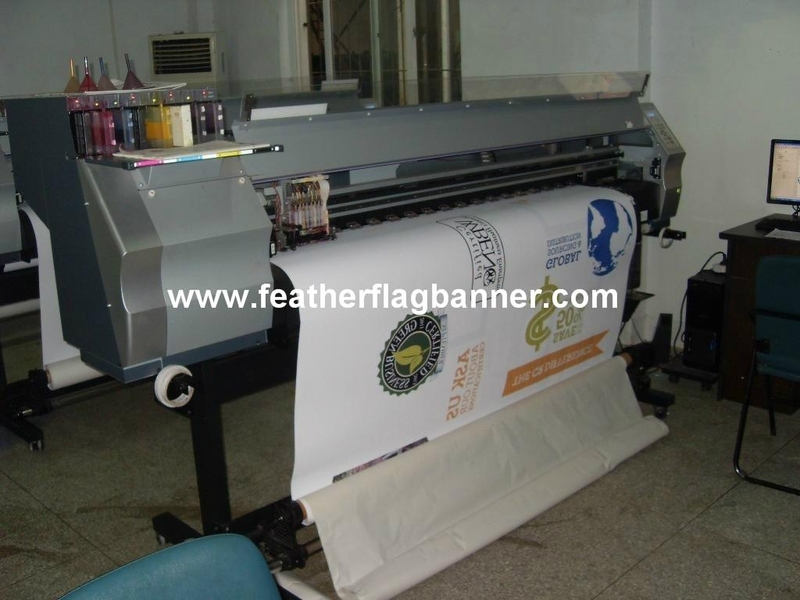 We have many different digital printers that can print all kinds of graphics and banners for displays and flags.We have won the customers from domestic and overseas for high quality, competitive price. We are proud to offer some of the lowest possible prices on many of our displays and accessories. If you find a lower advertised price, we will to match it or beat it on a similar or comparable display. 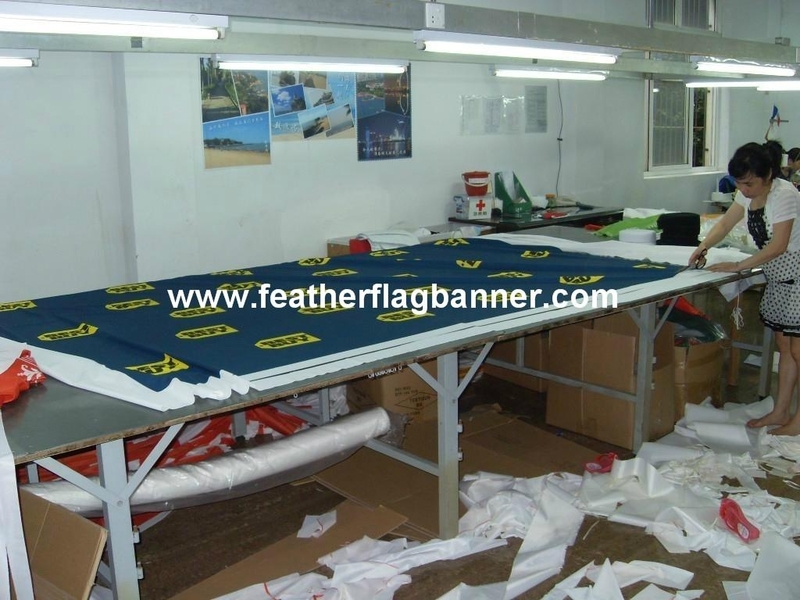 Our main products includes teardrop banners, sail flag ,sail banners, feather banners, bow flag banner, feather flags, flying banner, event flags, portable flagpole, car flag, PVC flag, wall flags, backpack flags, pop up A frame, Fabric pop up, lantern flags, zoom flag, zoom banners, block flags, golf flags, custom flags, beach flags, outdoor flag banners, wind dancer, wind banner, promotional flags, advertising flags, Vinyl banners, PVC banners, fabric printing banners, event banners, tradeshow banners , fan scarf , sport scarf, table throw, table covers, dye sublimation fabric banners, heating transfer banners, wave line pop ups advertising tents, advertising displays, promotional gifts, custom flags and banners etc.We firmly hope to establish a long and kind cooperation with all clients from different country in near future! We provide superior service, value and knowledge to help our customers achieve Success.